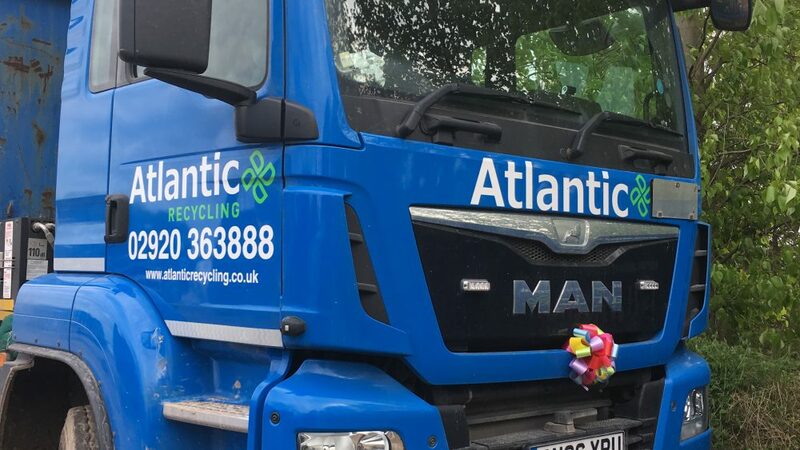 Atlantic Recycling / News / Rainbow Warriors! 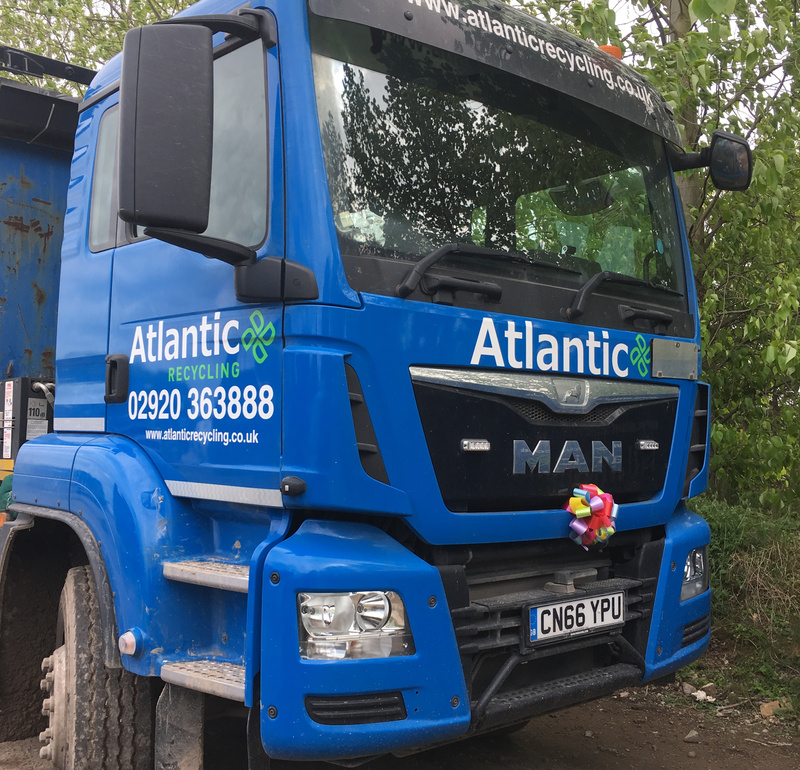 All of the Atlantic Fleet will be sporting a special Rainbow Ribbon Flower in support of Solving Kids Cancer and 5 year old Mia Chambers from Merthyr Tydfil. Local business, groups and individuals are fundraising for Mia so that she may access clinical trials abroad to continue her cancer therapy.